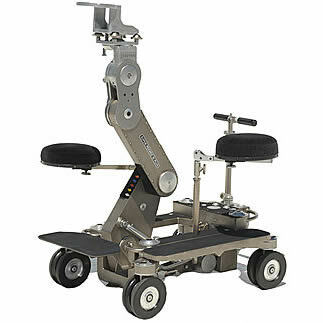 At Acorn we offer the Chapman Pee Wee Dolly Mk3 Plus for Hire from our studio in Belfast, Northern Ireland as well as supplying accessories such as Mounts and Additional Power. 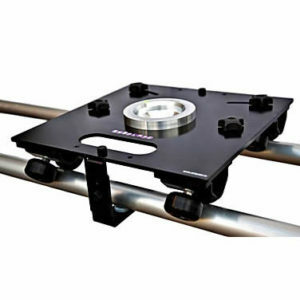 Allowing the camera to be manoeuvred via a hydraulic arm whilst also maintaining a small footprint allows it to be utilised in the tightest of spaces. 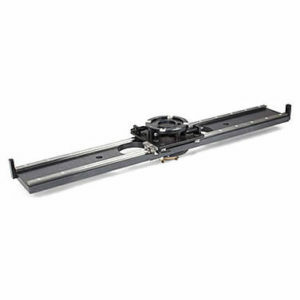 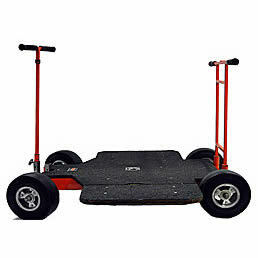 Built with rubber and track wheels the Pee Wee Dolly can be used on both flat surfaces and Curved/Straight Track.